These are just a few descriptions of a women, who’s life has been dedicated to making change and defying all odds along the way. 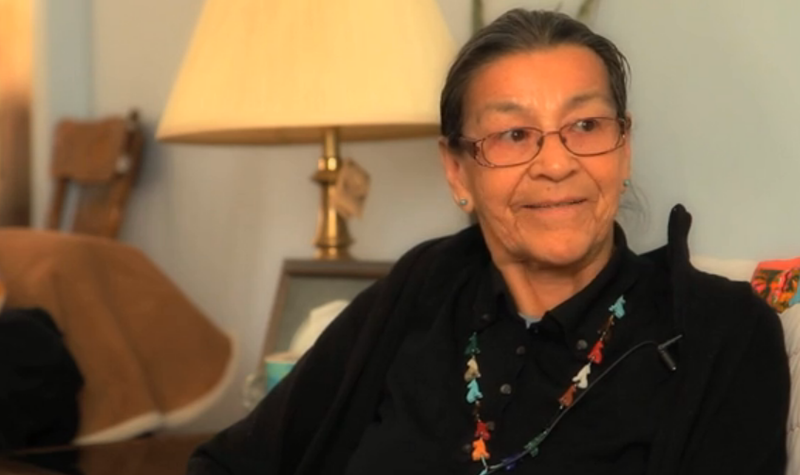 This interview but scratches the surface of Doreen Spence’s full and inspiring life story. A Global Search For Justice . 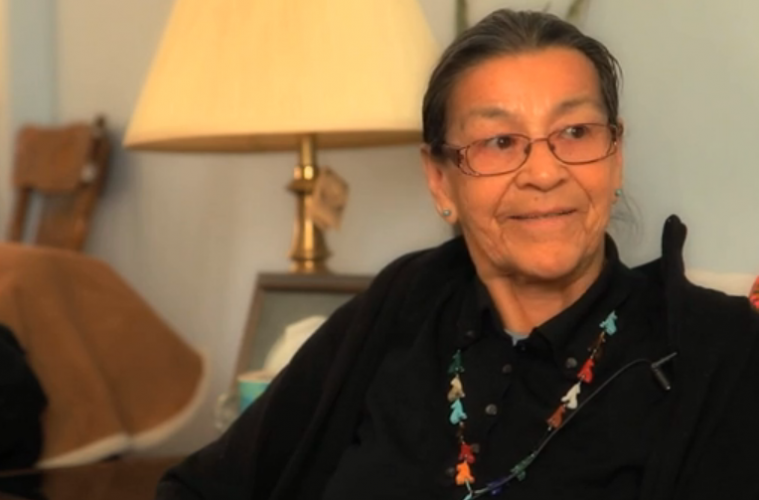 The Story of Doreen Spence from light & soul on Vimeo.